Screw Wax is a must in every shop! 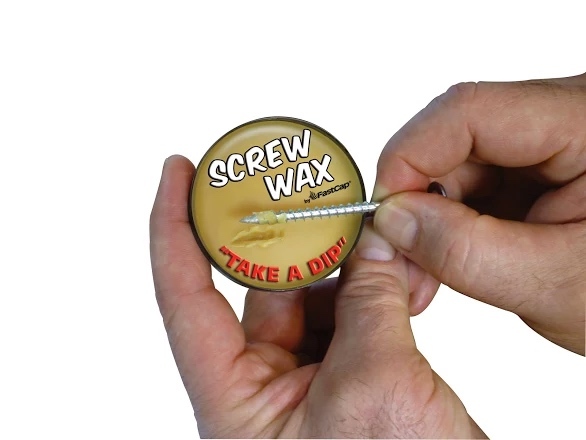 Screw Wax is a must in every shop, household, toolbox and tool pouch. Also works great on threading bolts, squeaky hinge pins, squeaky wheels and drill bit lubricant. Makes screwing into wood quieter, easier and faster. Turn screws with less torque. 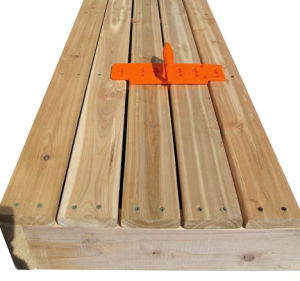 Great for cabinet installation. Want a erasable label that can stick to any surface? Want to master deck building? 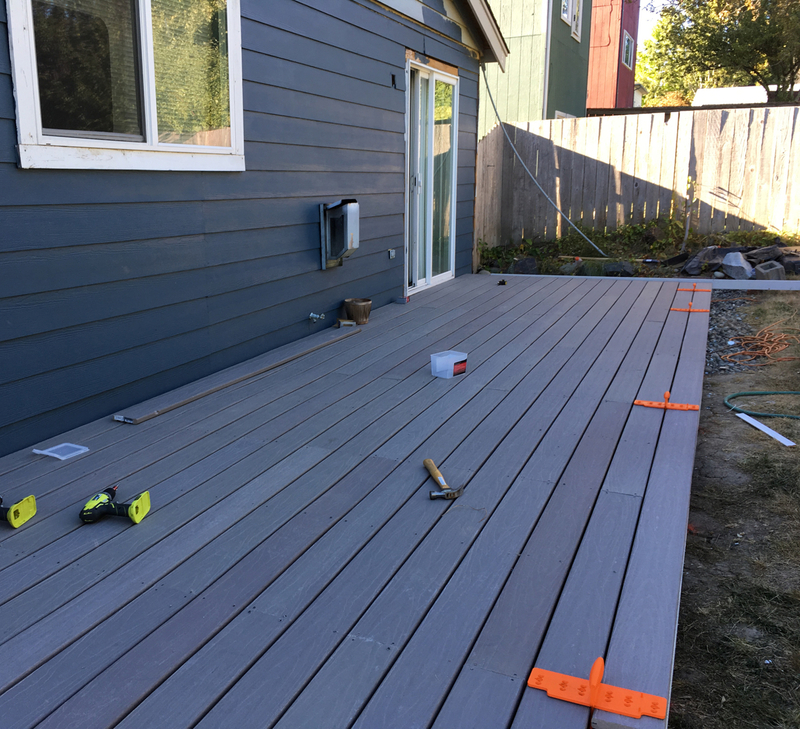 Master your deck with the Jig-A-Deck which evenly spaces 4″ or 6″ wide decking with a 1/4″ gap and ensures that all your field and joint placement screws are perfectly aligned and in their exact position every time. Comes in a 2-piece set.